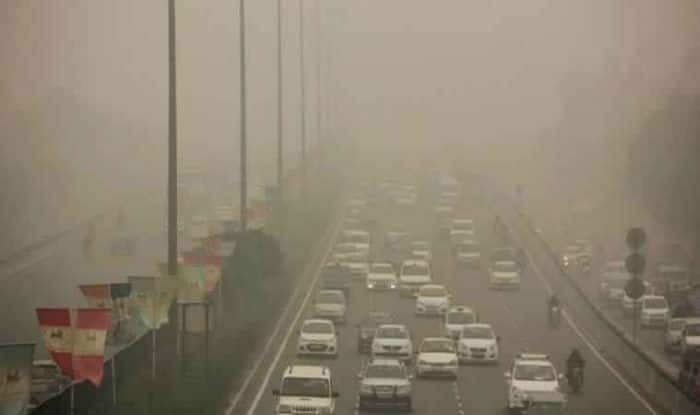 New Delhi, Nov 9: The odd-even traffic rule for driving vehicles in Delhi will be implemented between November 13 to 17 to control rising air pollution. This will be the third time when the odd-even formula is being imposed in Delhi. The odd-even scheme to curb Delhi’s toxic air was introduced first on January 1, 2016, by Aam Aadmi Party government. The second phase was rolled out on April 15 that year. Violators were fined Rs 2,000 on the spot. “Odd-even will be implemented from November 13-17. Request people and all agencies to cooperate. Exemptions will be same like last time,” Kailash Gehlot, Delhi Transport Minister, said. “We are calling a meeting of cabs and taxis tomorrow and we will ensure that there will be no surge pricing this time,” Gehlot added. Under the scheme private vehicles with odd registration numbers will be allowed to run on odd dates and those with even numbers will run on even dates. Last month, Delhi Transport Minister Kailash Gahlot directed the Delhi Transport Corporation (DTC) to gear up for implementation of the odd-even scheme. The air quality has been worsening in the capital. The maximum Air quality in the national capital and its nearby areas is hovering between 400-700, which is above the danger level. A number of measures including a four-time hike in Metro parking fare, increase in parking fare across the city, more metro trips have been implemented to control air pollution in Delhi. Meanwhile, Delhi High Court, National Green Tribunal (NGT) and National Human Rights Commission (NHRC) expressed concern over the worsening quality of air in the national capital.